Ann has been sharing tips and wisdom each week through #ProjectActiveFamily, you can read all of her posts here. Her inspiration comes from her new book which is a guide to boosting your enjoyment of parenting while maximizing the health and happiness of your entire family at the same time. It zeroes in on how you feel about parenting; how you think about parenting; what strategies you use to manage your moods, minimize stress, increase your energy level, and safeguard your physical and mental health — and how you encourage your kids to do the same. More active parents have more active kids. There’s even math to back this up! Every extra thousand steps you accumulate over the course of a day inspires your child to boost their own step count by an extra two to three hundred additional steps. Win a copy of Ann’s new book! 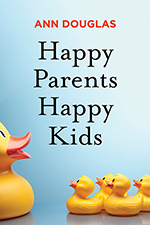 Enjoy reading an excerpt from Ann’s new book Happy Parents Happy Kids right here on the Active for Life blog. We’re pretty excited about the book. In fact, we’re so excited, we’re giving five copies away on social media. Enter to win by following #ProjectActiveFamily on Instagram and Facebook. It’s important to help kids establish the ﬁtness habit early. 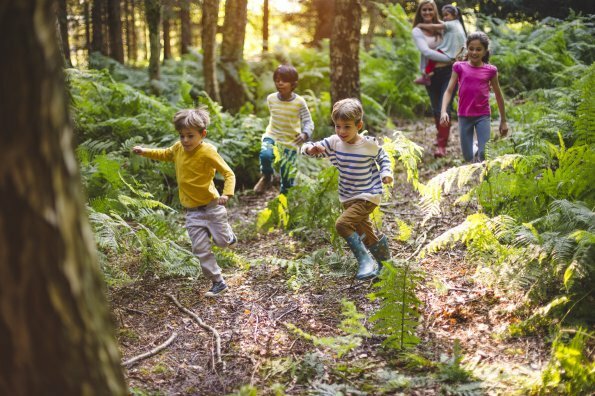 Parents have the greatest inﬂuence on health behaviours like physical activity while children are still young, particularly before the age of eight. After that, your inﬂuence starts to wane and the opportunity may be lost. If, for example, a girl isn’t physically active by the age of ten, there’s only a 10 percent chance that she’ll be active at age twenty-ﬁve. The good news is that it’s easy to inspire children who are young to be active. That’s what they’re naturally inclined to do. The challenge is in sustaining that interest as they grow older. 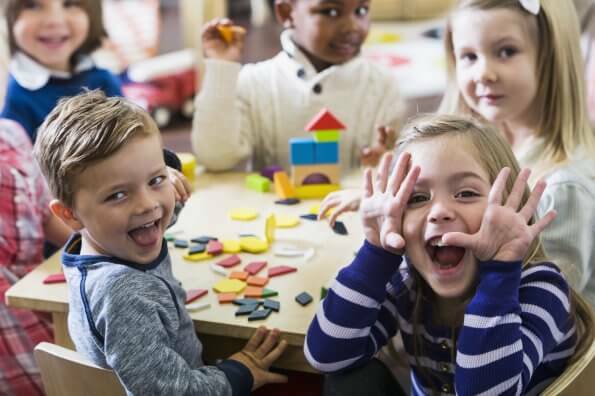 Most children achieve their peak levels of physical activity at the age of six. After that, things start to decline—and that decline continues through middle school and adolescence. By the time an adolescent reaches the age of nineteen, he’s likely to be as sedentary as a typical sixty-year-old. Kids notice which parent is hitting the gym—and this affects their own physical activity decisions. “Maternal sports participation remained signiﬁcantly associated with higher leisure-time physical activity in girls, but not in boys. 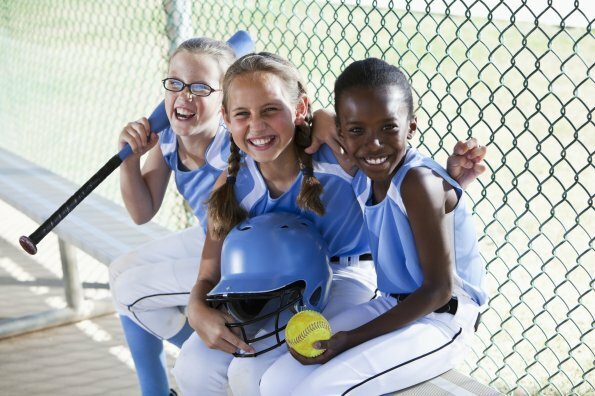 In contrast, paternal sports participation was signiﬁcantly associated with higher leisure-time levels in boys, but not in girls,” the same group of researchers noted. Active kids beneﬁt from greater parental support and encouragement when it comes to being physically active. 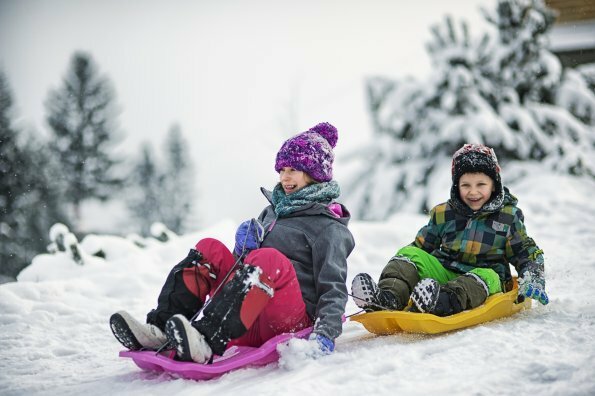 Here’s another interesting tidbit also via Statistics Canada: parents are more likely to support and encourage physical activity in a child who is already physically active as compared to a more sedentary child. It could be that parents do a cost-beneﬁt analysis and decide that they’re likely to get better results from encouraging a sports-loving kid to be physically active as opposed to trying to sell a sports-loathing kid on its merits. Excerpt from Happy Parents Happy Kids by Ann Douglas © 2019. Published by HarperCollins Publishers Ltd. All rights reserved. Thanks so much for the feedback, Van. I’m happy to hear you enjoyed the book excerpt. I love what you said about parents not necessarily having to be sporty to be active. I’ll never be a sporty person, but I love being active. I’m happy our conversations about physical activity have evolved to the point where we can make that distinction. This is so well put together. Great job Ann. It is very important for us, as Moms and Dads, to set the example. And in doing so, we enable our kids to set healthy habits. 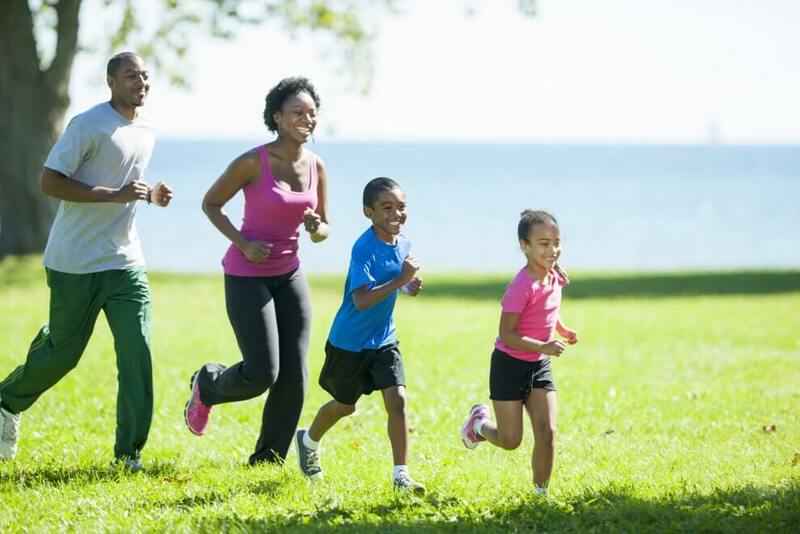 It’s also very important to take care of ourselves and show our kids that we make time for our own physical activity. To create opportunities to be active as a family, though challenging, is equally as important. It doesn’t mean that we have to be sporty to be active…after all, most of us can put one foot in front of the other and easily walk or hike! There is access to so many beautiful walks in Canada, for all different levels, and it’s an easy way to get out as a family. I also really love the idea of bikes in the spectator section! !